We are recruiting for an entry level Health Coach to work in a team who are setting a new standard for the delivery of personalised health and wellbeing services in the UK. Viavi:be’s unique Centre focusses on delivering definitive health and wellbeing outcomes to clients (typically 40+ years old) with efficiency and exemplary service. The approach is based on medical science under the expertise of leading Harley Street clinicians who have unparalleled experience in Lifestyle and Functional Medicine. 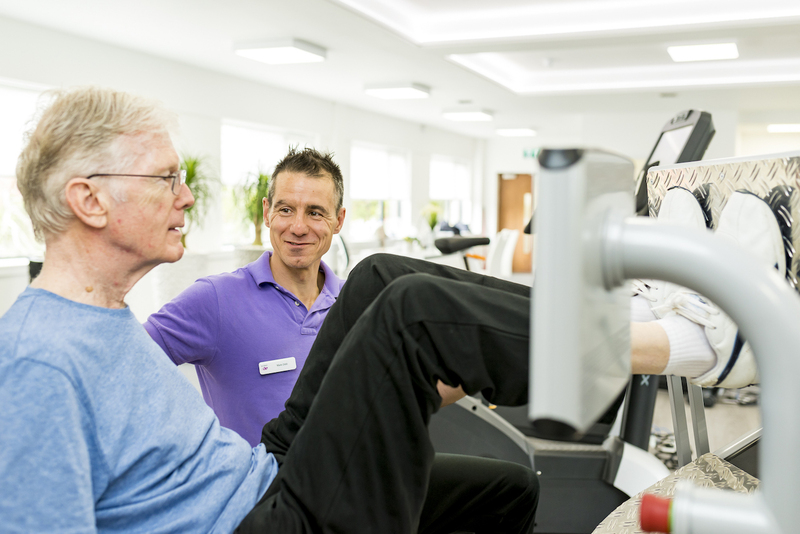 As an entry level Health Coach, you will work with clients on the activity floor using the most sophisticated equipment in the market, supporting them in their exercise and lifestyle plans and ensuring that at all times they are working effectively towards their goals. You will be trained to perform the high quality Viavi:be induction and, in time, will be further skilled in other areas of the service delivery including physiological testing and lifestyle coaching. You will have a key role in creating a strong relationship with our customers, tracking their progress, maintaining their motivation and generating energy and life in the Centre. You will also be involved in the ‘life of the Centre’ supporting activities such as running clubs for non-runners and social events. You will need to have a basic health and fitness qualification (Reps level 2 preferable but not essential) but be able and willing to learn. We will provide you with the training you need to succeed but having an outgoing and fun personality is essential from the start. You will need to be ‘super-motivated’ to make a difference to people’s heath and wellbeing, have real empathy for them and have superb communication skills, engaging with clients at the right times and right level. This is not a ‘typical fitness instructor role’ with a priority on working with and supporting our clients every single day. The salary will be £17,000 per annum. You will receive the job description and more information on our competitive package and in-house training programme on application.